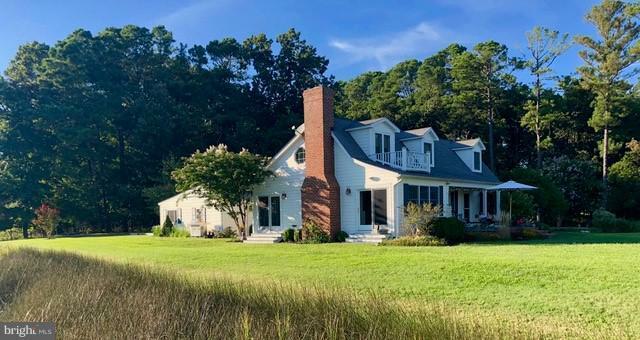 7871 Quaker Neck Road, BOZMAN, MD 21612 (#1009921572) :: Arlington Realty, Inc.
Amazing Property TRADERS POINT - Classic Cape Cod on 17+ Acres of total privacy on point of land - Water views from every window - 2000 + feet of water-frontage on "Broad Creek". Open floor plan - Two Master bedrooms, Beautiful Kitchen, Custom Built-ins with wood burning fireplace - Hard-woods, Porcelain and Natural marble throughout - Exceptional features includes Carrara Marble counter-top in kitchen, custom cabinets, 3 custom baths, frameless shower doors, recessed lighting throughout, Vaulted Ceiling in Master Bedroom with Balcony over-looking creek. 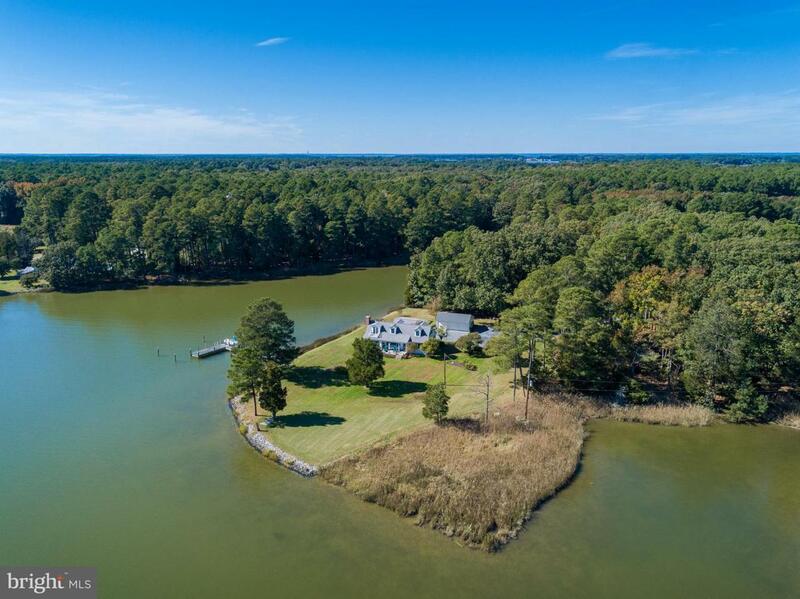 Private dock with water and electricity with 8,000 lb boat lift. Potential Guest House with Electric and plumbing ready to go. 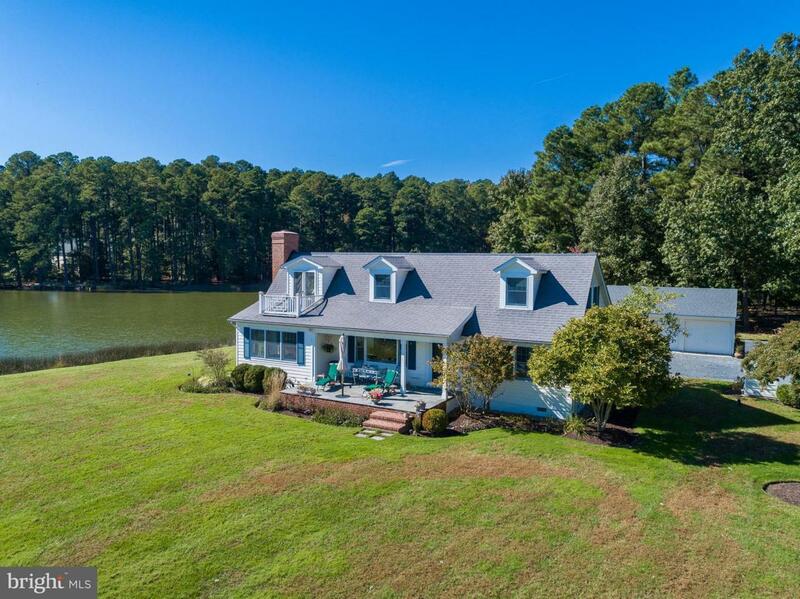 The perfect home for those who love to enjoy life on the shore and entertain!